I must admit I did not quite envisage Jimmy Anderson would become the most prolific Test match fast bowler in history when I once wrote his ‘pen pic’ around 20 years ago. It was in the late 1990s when Anderson was making a name for himself as a fast bowler of much promise in the Lancashire League with Burnley. 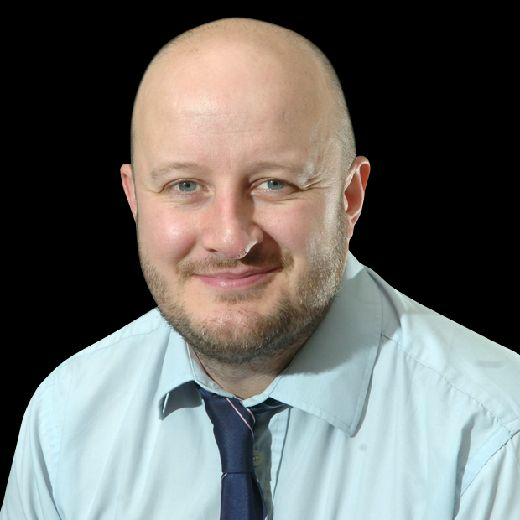 At the time, I worked for the Burnley Express as a young sports reporter and one of my tasks during the summer was to follow the fortunes of the town’s cricket team. Having barely left school and with bleached blond hair, the lanky Anderson cut quite the figure as he steamed in to bowl at breakneck speed. Back then, he was an out-and-out paceman who was encouraged to bowl fast by his team-mates. Standing behind the wicket, you got a great feel for the speeds he was able to reach although the ball generally sprayed in all directions. Nevertheless, Anderson certainly had something about him and despite being wet behind the ears, he was always capable of producing balls to trouble the league’s best batsman. It was that undoubted potential which once made me describe him – very much tongue-in-cheek – as ‘the star of the team, surely the world is his oyster’ when I wrote a brief description of each member of Burnley’s team ahead of their upcoming derby clash against their town rivals Lowerhouse. I was convinced back then that Anderson had a career in the game to look forward to, but I didn’t quite visualise that two decades later he would have 564 – and counting – Test victims to his name. His great mate Alastair Cook has described him as the best cricketer England has ever produced and the scary thing is that even at the grand old age of 36, he appears to be bowling better than ever. While Cook – England’s highest Test run scorer – has called time on his career following the 4-1 series victory over India, Anderson appears keen to carry on for a good few years yet. A few people have scoffed at Cook’s suggestion that he is the greatest player this country has produced because his figures don’t quite match up to his contemporaries at the top of the game. Indeed, he has taken 19 more games to overtake Aussie great Glenn McGrath, who was the previous record holder, and his bowling average is approaching 27, compared to McGrath’s 21.64 . But I think Anderson’s figures are skewed by the fact that he was brought into the England team arguably too early in his career and then his unique action was meddled with in his early 20s. 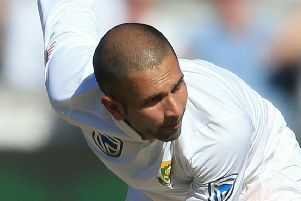 Since 2010 – when he became a permanent fixture in the national team – Anderson’s taken more than 400 wickets at an average of just under 24, figures comparable against the very best the world has ever seen.